Peggy Smith is the Heart and Soul of the Smith Macdonald Group, and is the owner of Coldwell Banker Carlson Real Estate. The Group was formed when Mckee joined Peggy in 2010. It grew again when Maggie joined in 2016. They have been #1 in the Stowe market for the past 3 years. 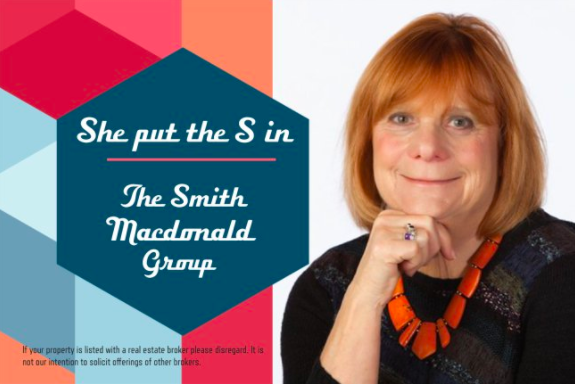 The Smith Macdonald Group has consistently led the market, largely due to the reputation Peggy has built over the years, and her sheer hard work. Peggy still works as much as she has, since she started in the real estate business over 40 years ago, so, she's ready to help with any transaction related to buying or selling. 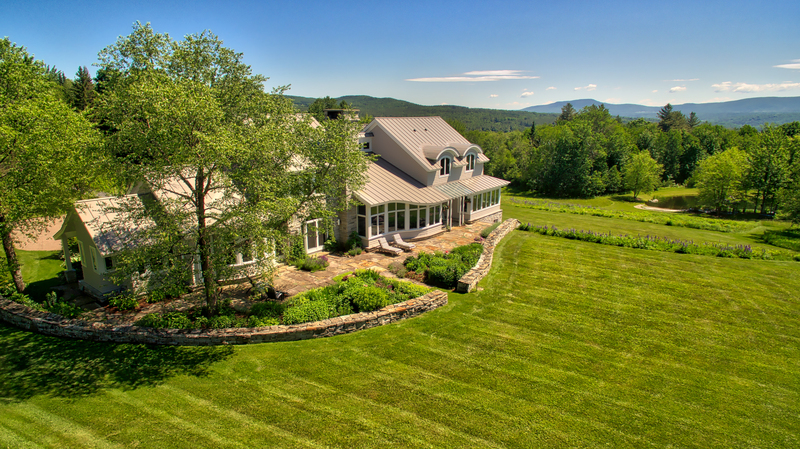 Peggy can be reached at (802) 793-3566, or Peggy@Stowere.com. Stowe Restaurants -- Some of our Favorites Revisited! Cork located in downtown Waterbury, VT at the corner of Stowe Street. This wine bar and market is operated by a long time friend Danielle Moffat. She offers a wide variety of beautiful tasting wines along with a cozy atmosphere. Stop by on your way to Stowe for a drink and pick up a bottle on your way out the door. Commodities Natural Market, newly opened in Stowe, this is the second location for Commodities the other being the East Village in NYC. Run by Michael and Audra Hughes Commodities offers a full array of natural and orgainc products from prepared foods to bulk items. Commodities has a ton of local products ranging from cheese, veggies, bread to beer and wine. Harrison's, ask for Andrew and Kathy Kneale, the mother and son duo that has been pleasing locals with their food for decades. Casual dining located in the Stowe village. Known for their mussels, but everything that comes out of the kitchen is great. The Bench locatied on the Mt. Road (Rt. 108) just after the movie theater, this new addition to the Stowe restuarant scene has been welcomed by locals and visitors. Offering wood fired food and tons of beer on tap it makes for a great combo after spending the day on the slopes. The wings rock and my kids love the mac'n'cheese and pizza. Phoenix Bar & Table, owned and operated by long time local resturant operator and chef Jack Pickett, Phoenix offers a varitey of seafood and unique eats that span the world. The kale and wedge salads are terrific as well as the po-boy sandwiches. A great option for lunch and dinner. Plate, located on Main Street, next to Coldwell Banker Carlson Real Estate, offers locally sourced Vermont food made in a healthly Califorina style. They offer everything from vegan and gluten free to a full gamut of meat options. The Roost & Flannel, located at Topnotch Resort, these are two nice options for different kinds of fun. The Roost offers a relaxed environmnet with good bites to share along with craft beer and cocktails. Enjoy shufflepuck or relax outside by the fire. Flannel, is a more formal dining setting, a bistro with flare and great patio seating. Call me picky, but showing a wine bar in Waterbury under the headline "Stowe restaurants" seems a bit ironic. 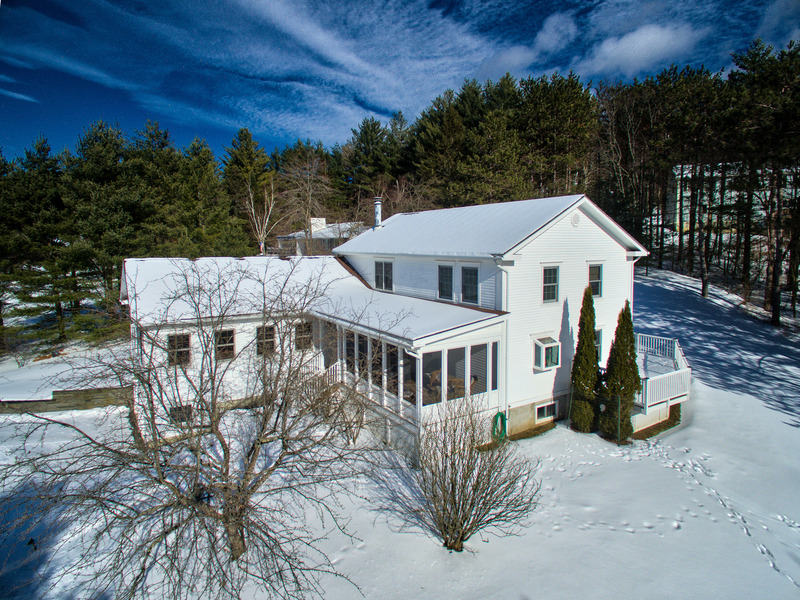 Welcome to the Smith Macdonald Report, our examination of the 1st six months of the Waterbury, VT residential and land real estate market. This report uses market-wide data based on transactions that closed in the first six months of 2014 and compares them to closings that took place during the first six months of 2013 and to Q1 2014. Closings usually occur four-to-eight weeks after a contract is signed for that reason, the sales activity charted here reflects transactions that closed during and through the end of the 2nd Quarter, and does not include contracts signed that have not closed. Summer is in full swing in the Waterbury-Stowe area with green stretching as far as one can see. 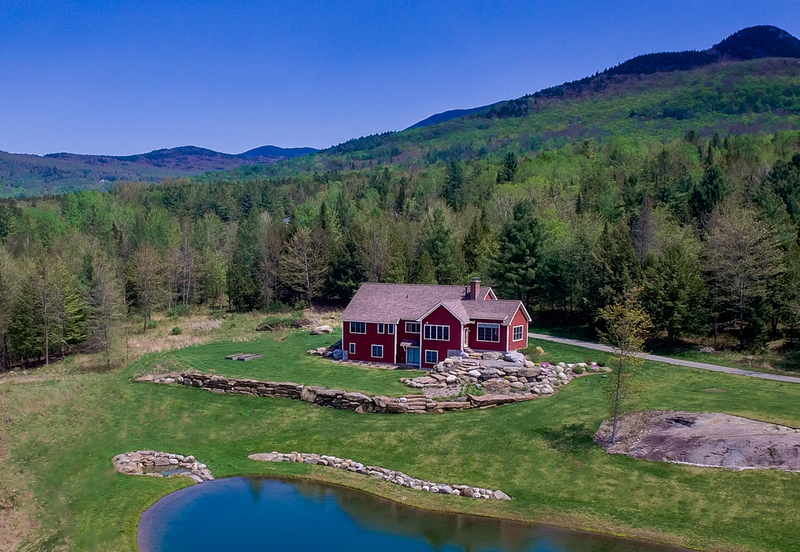 We are quickly reminded of how wonderful summer can be in Vermont after the long winter season. 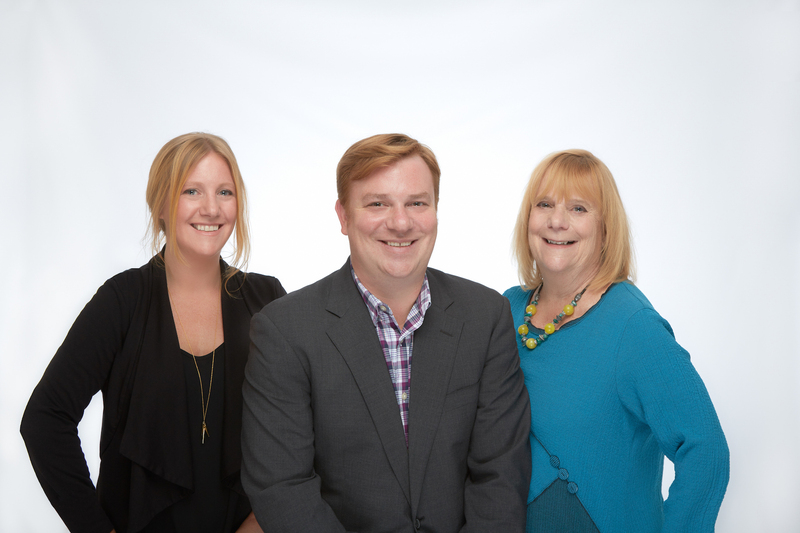 Here at Coldwell Banker Carlson Real Estate we've welcomed the changing of the seasons with a change of our own, we've moved the office location to the Center Stowe Village. 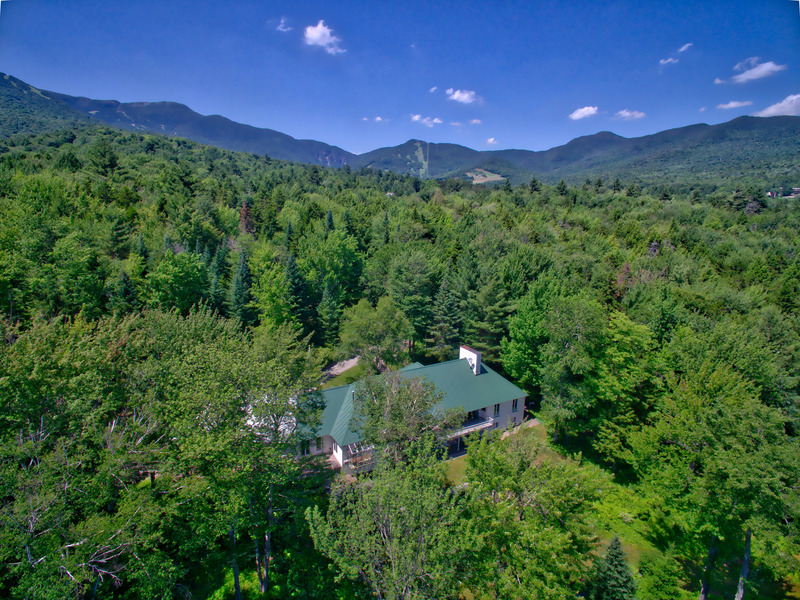 Our new location keeps us on Main Street, but also allows for us to invest in the Stowe area community. Waterbury actually saw a slowdown in terms homes sold by 13%, but since it is a small market with limited options the active summer market should work to reverse this trend. A market in transition requires expertise to navigate it properly if you are a buyer you need to be fully educated and ready to move. As a seller proper pricing and marketing remain essential, but working with an expert who can produce the best results will have the greatest impact on your bottom line. 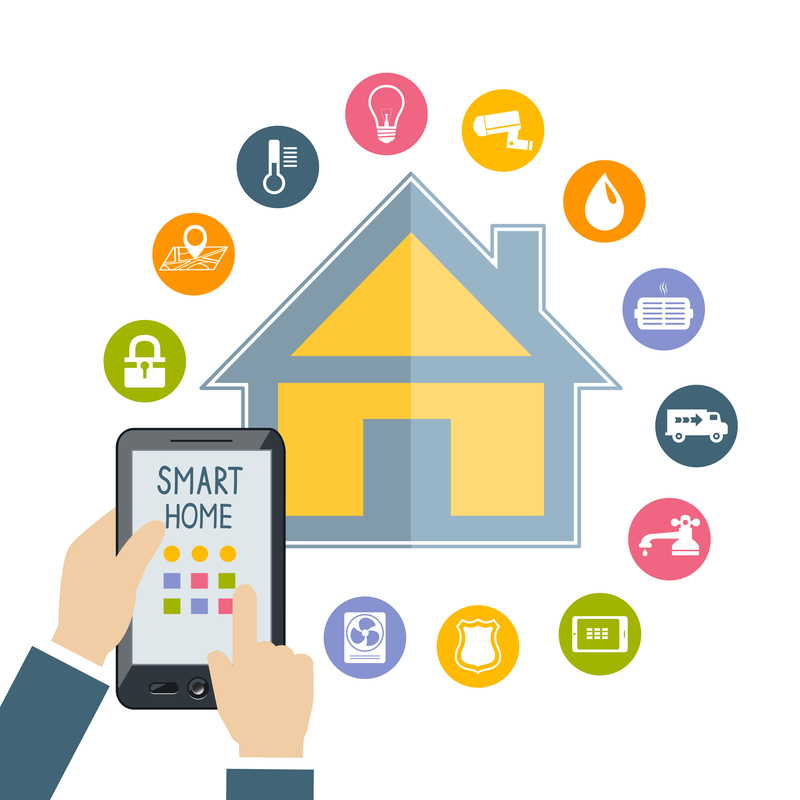 Whatever your real estate needs, Smith Macdonald Group is the market and technology leader and we encourage you to take advantage of every resource we can offer you. While the Waterbury market did decline in sales, 13%, this was only due to two fewer sales that the 1st six months of 2013. Given Waterbury's small market size, 47 active listings, and lack of inventory below $400K, well priced homes still move quickly from the market. Since the start of the summer there have been increased showings and activity within this market and a true picture of whether the market will reverse its decline will likely be determined over the next few months. From a land standpoint there were only 4 sales this year compared to 1 last year. Even though there was an increase in sales the median and average pricing dropped by 28% and 33% respectively. Of most significant note the months' of supply declined from 180 to 22 months, this may have the largest impact on the land market.